Are You Ready To Testify! The entire MC5 documentary is up. It’s a great rock film and has only been seen at a few preview screenings and on bootlegs. The director spent years making it and at the very last minute Wayne Kramer made a cash grab on the music licensing, preventing its official release. It’s sort of tragic and perfectly in sync with the bands seemingly doomed agenda. 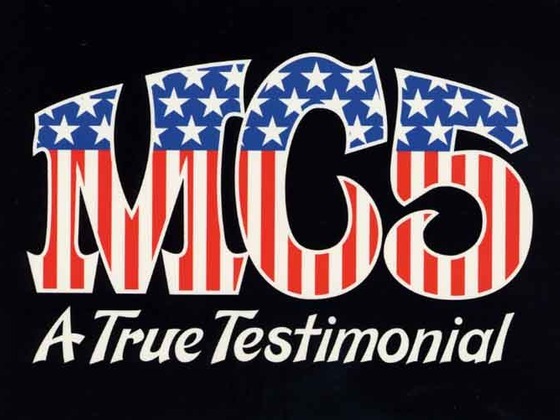 If you’ve always wondered what the fuss about the MC5 was, take some time to watch some of it. You might get blown away. Truly an exciting live act.